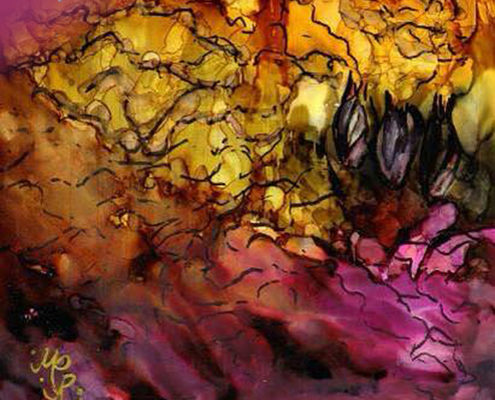 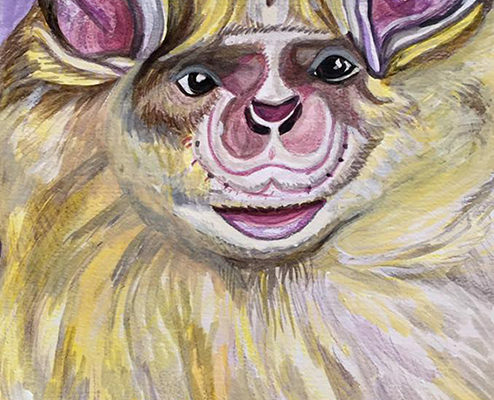 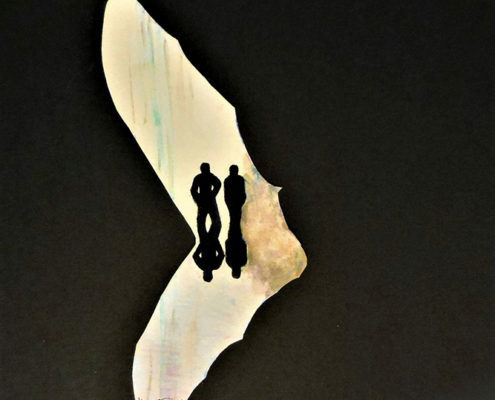 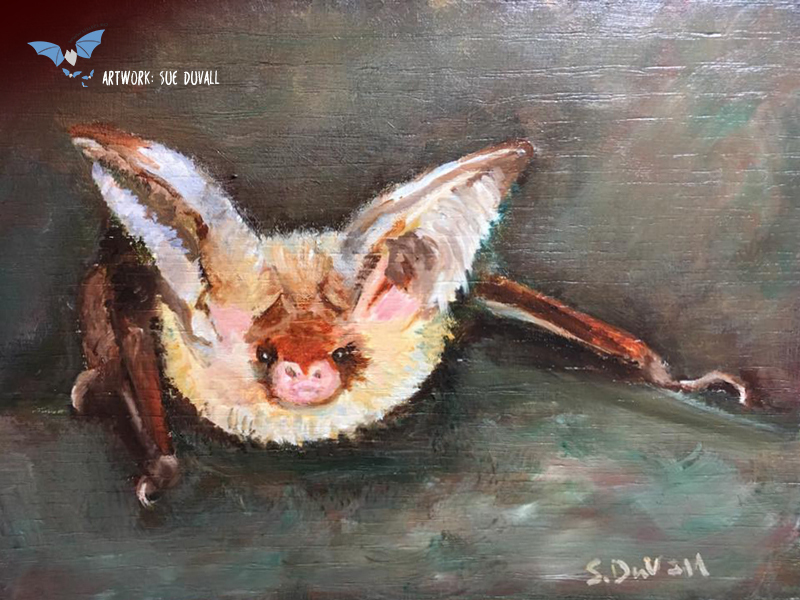 The ABUN (Artists and Biologists Unite for Nature) group, created by wildlife artist Kitty Harvill and her husband, Christoph Hrdina, unites artists and biologists with the goal of raising awareness regarding endangered species and their respective habitats, through the emotive response to art. 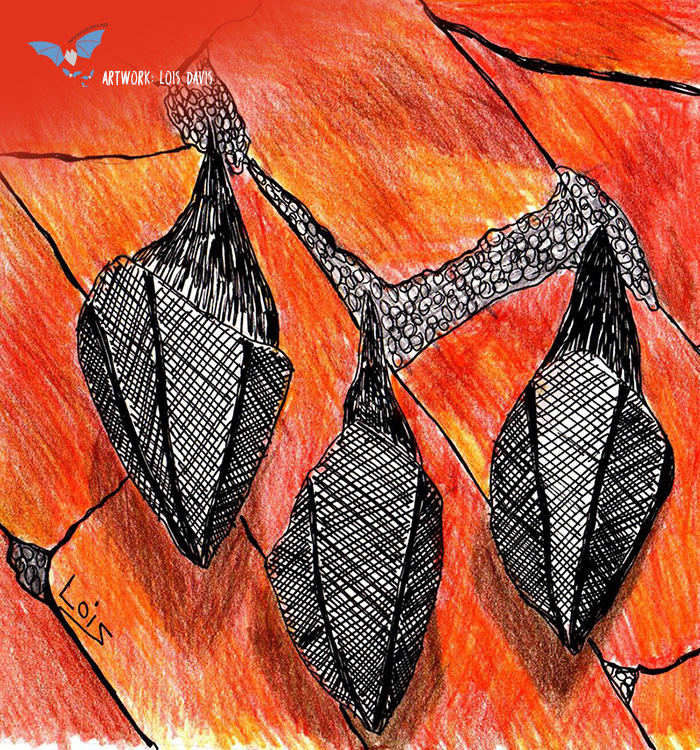 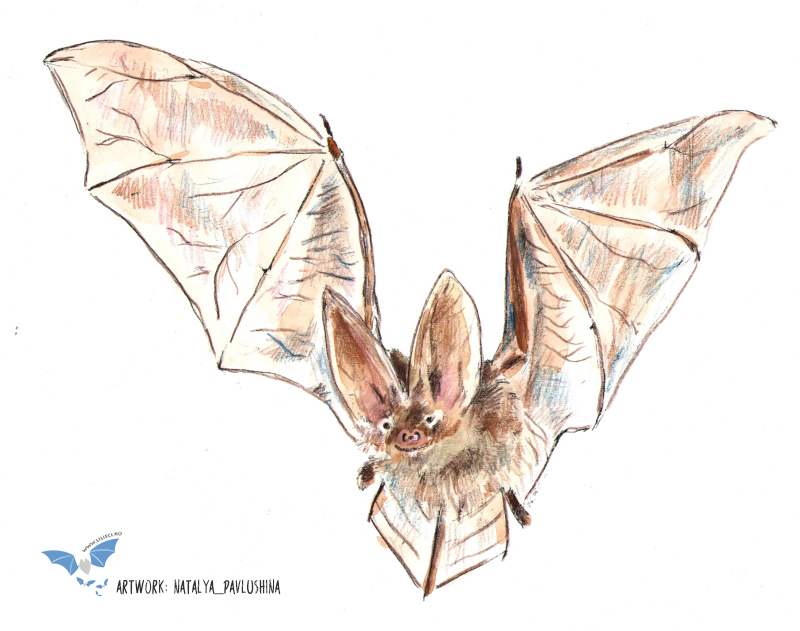 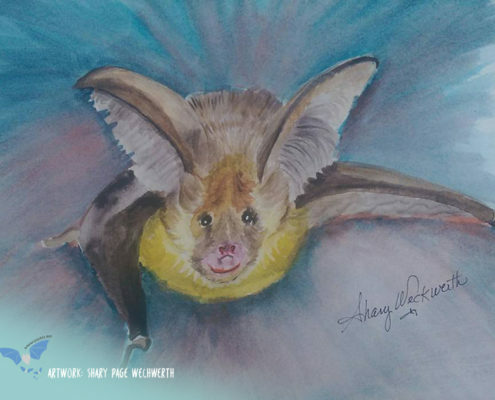 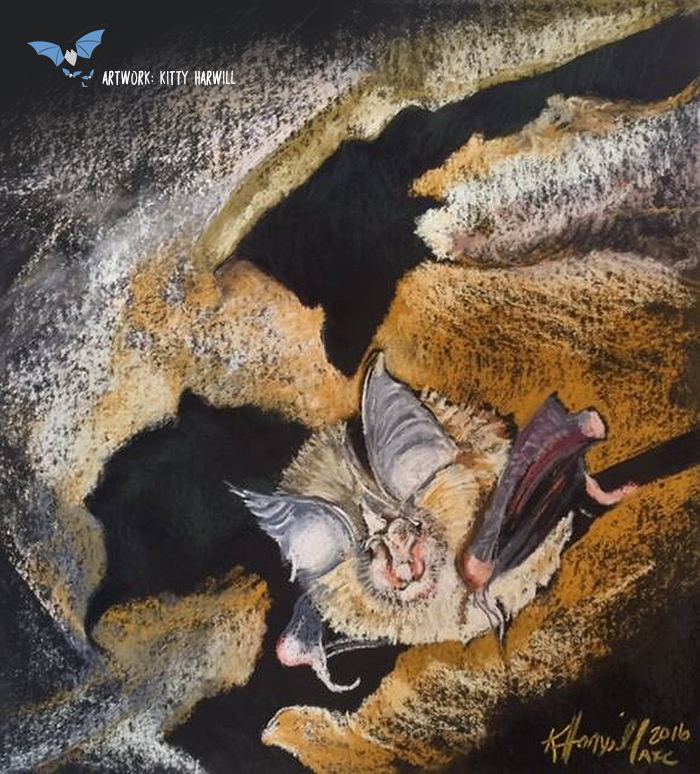 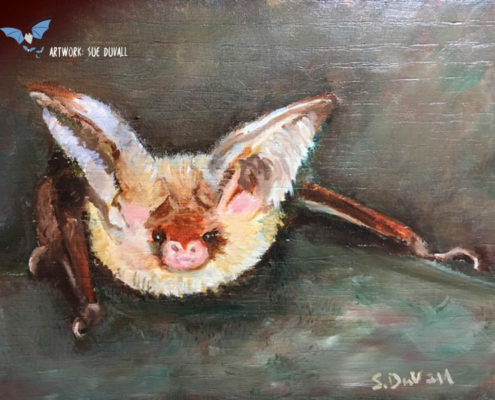 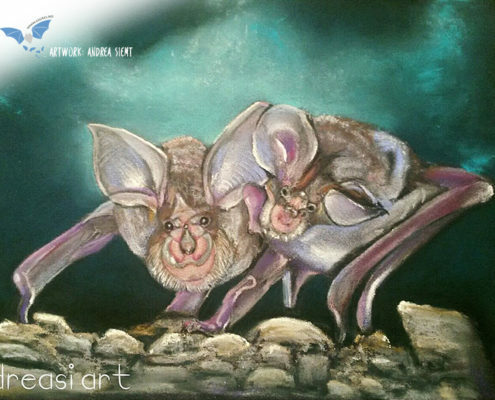 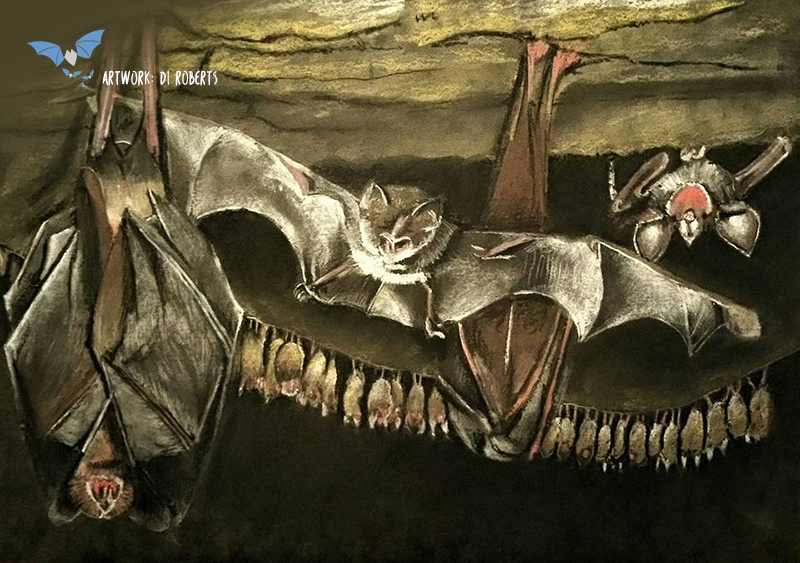 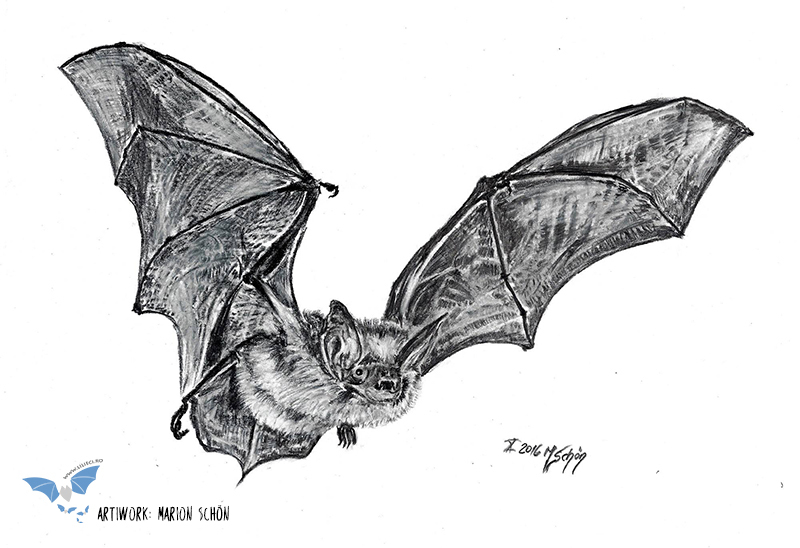 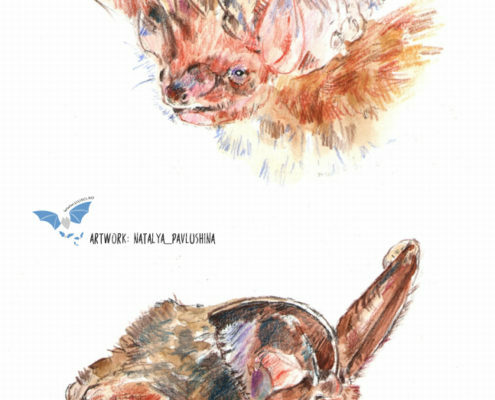 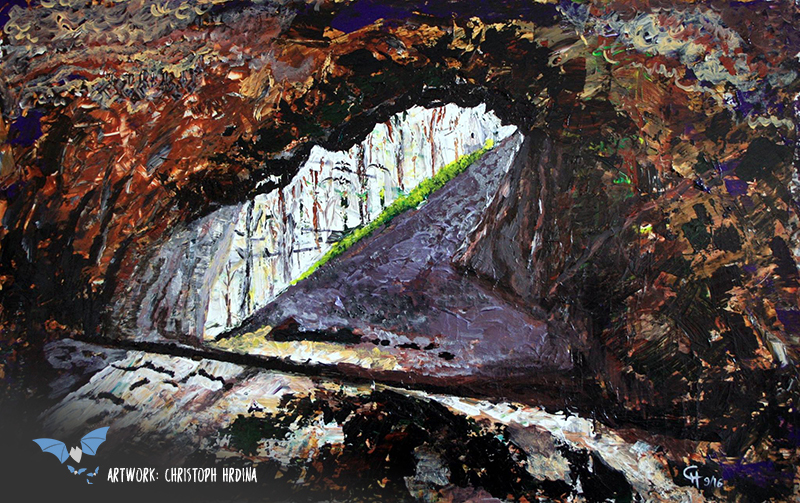 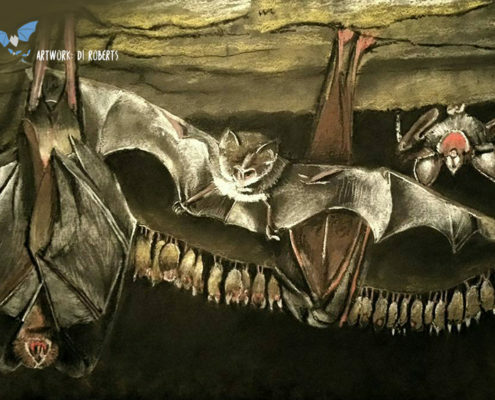 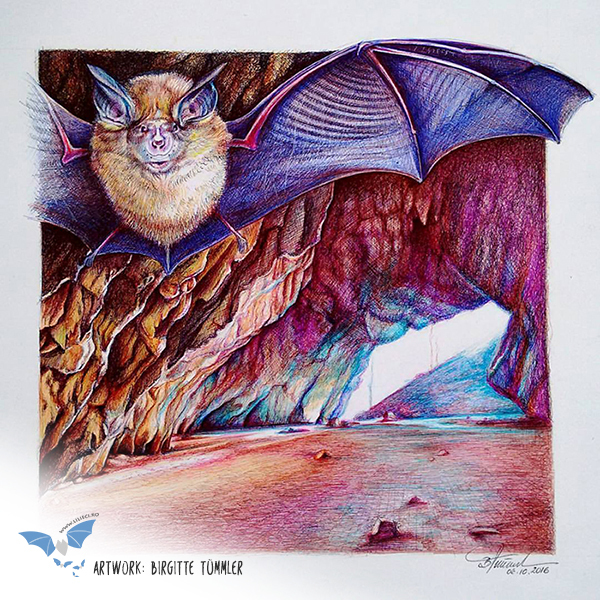 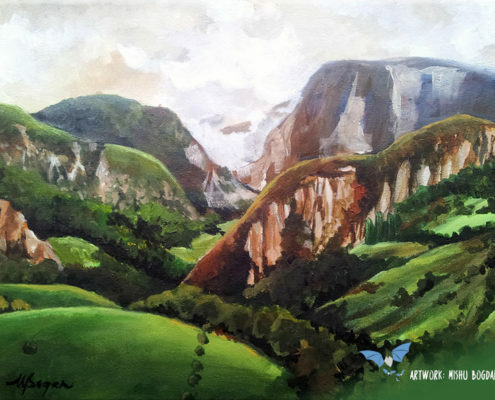 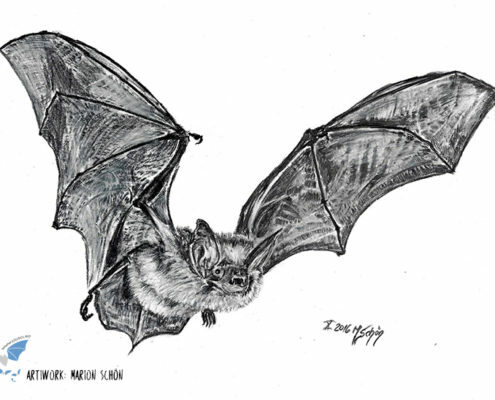 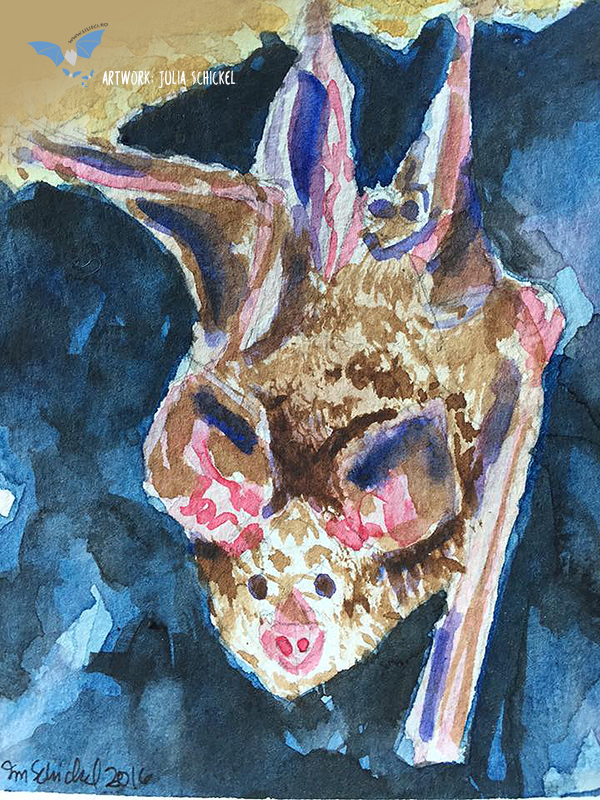 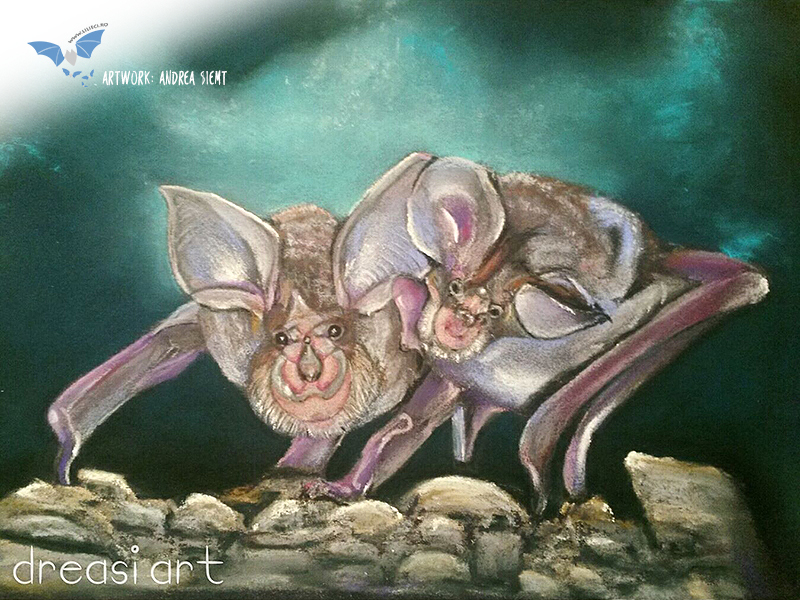 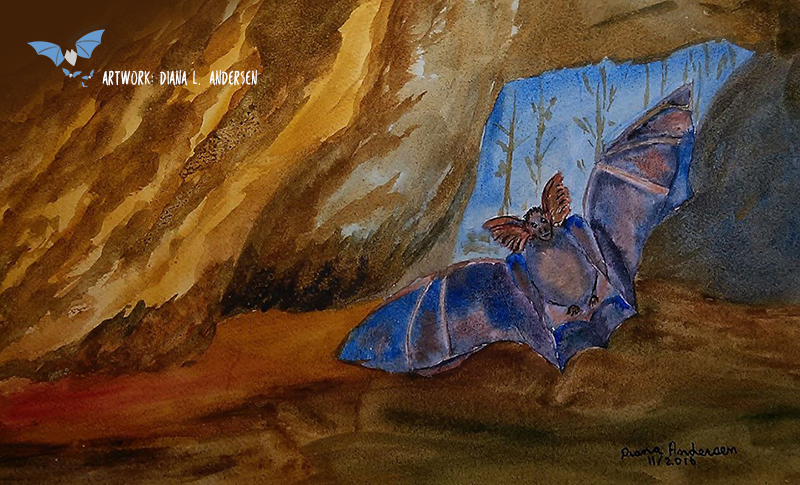 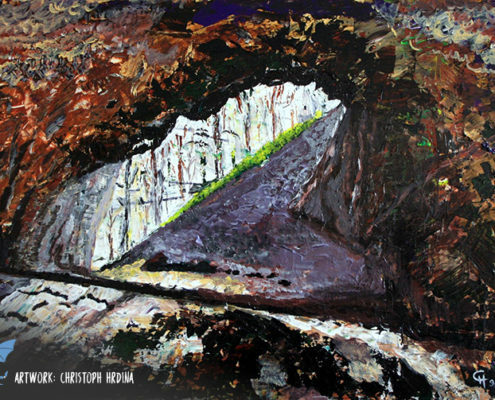 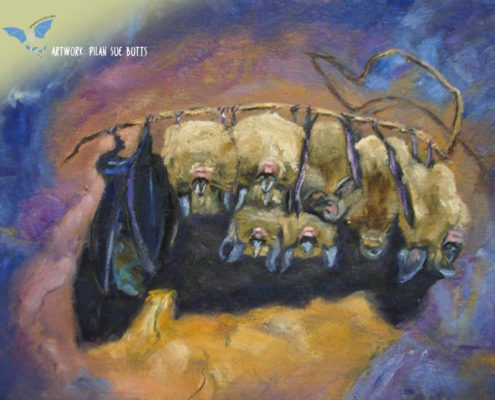 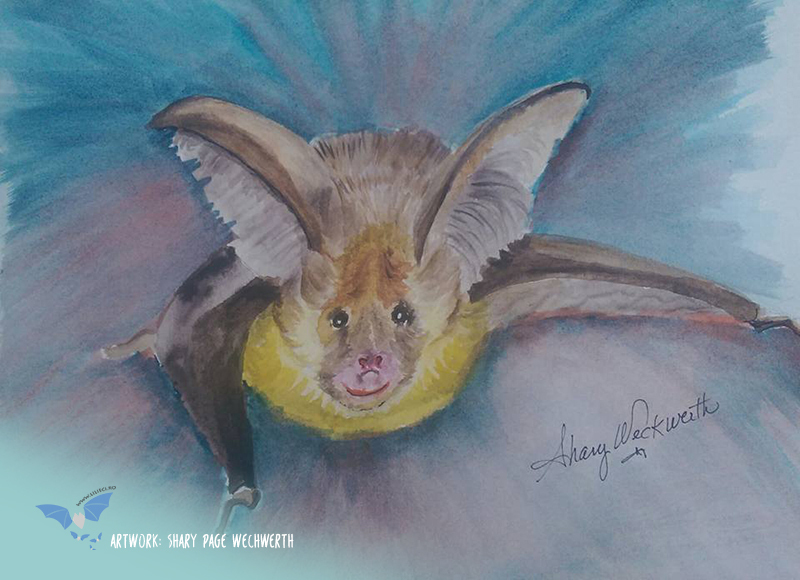 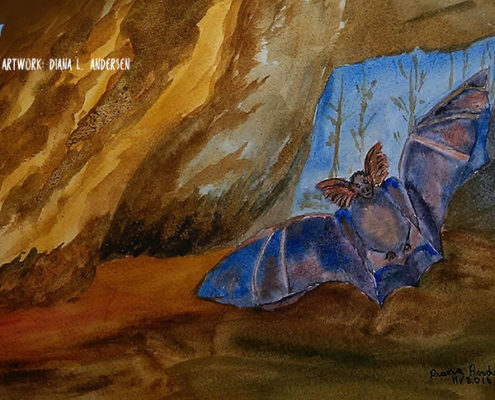 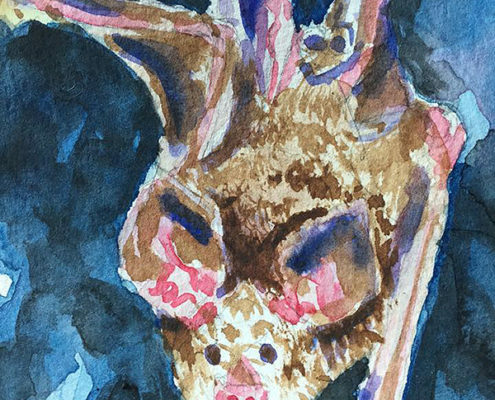 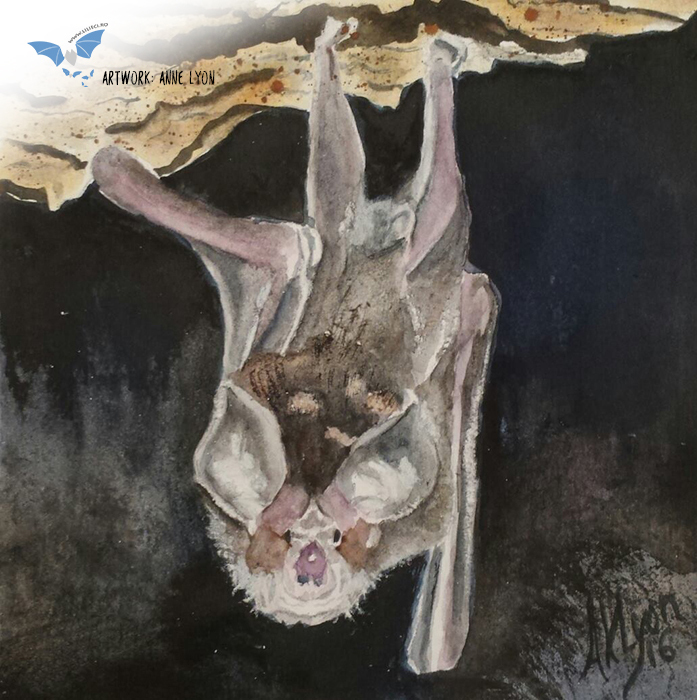 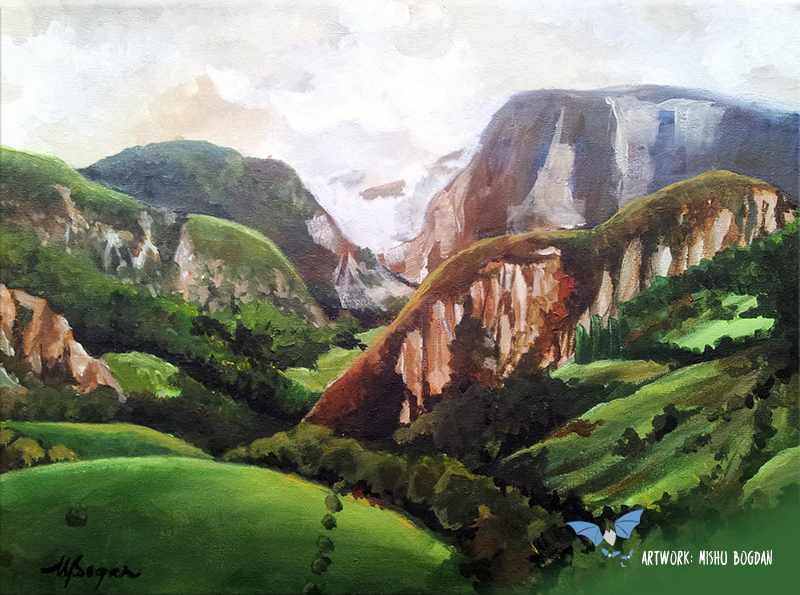 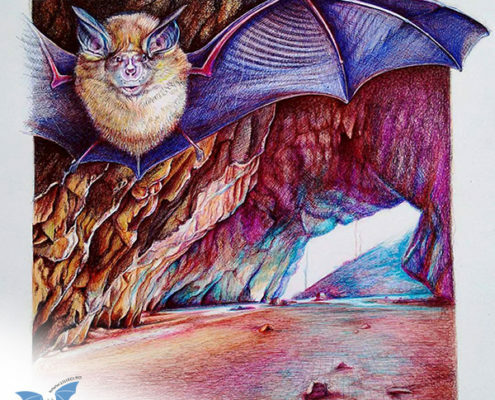 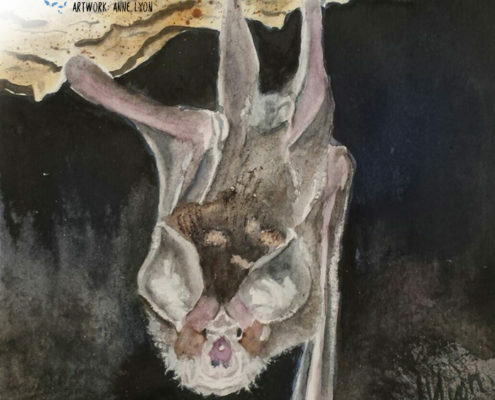 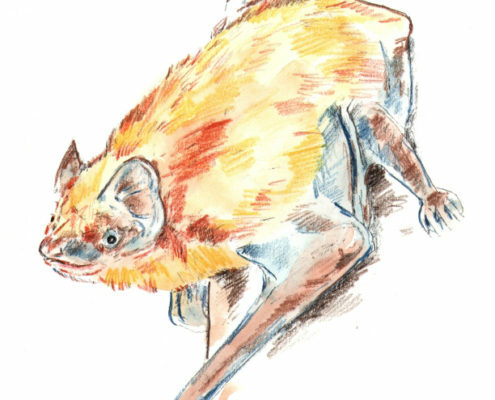 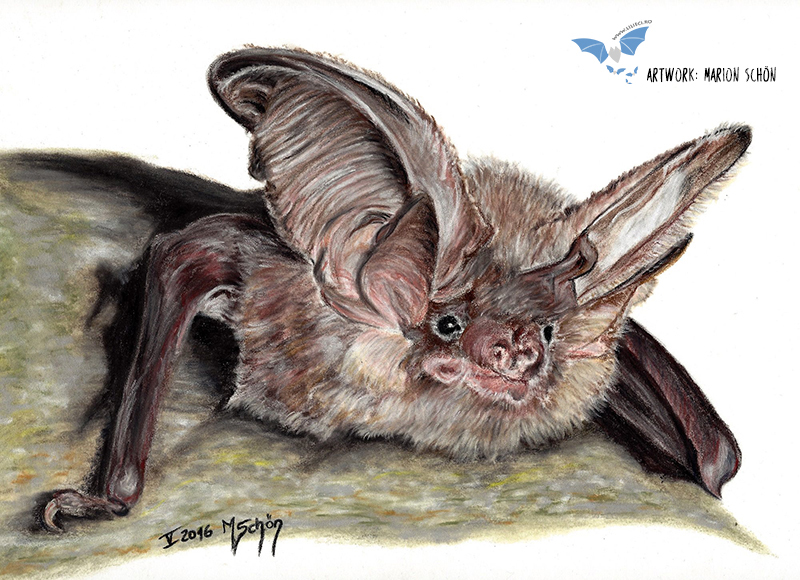 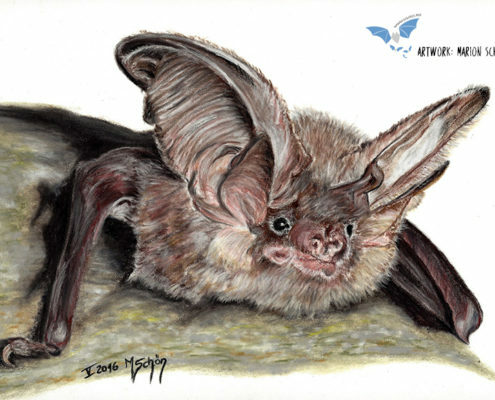 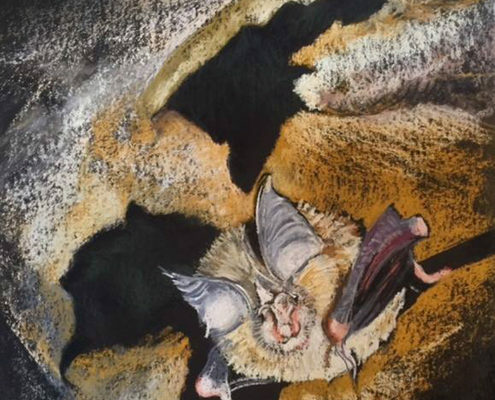 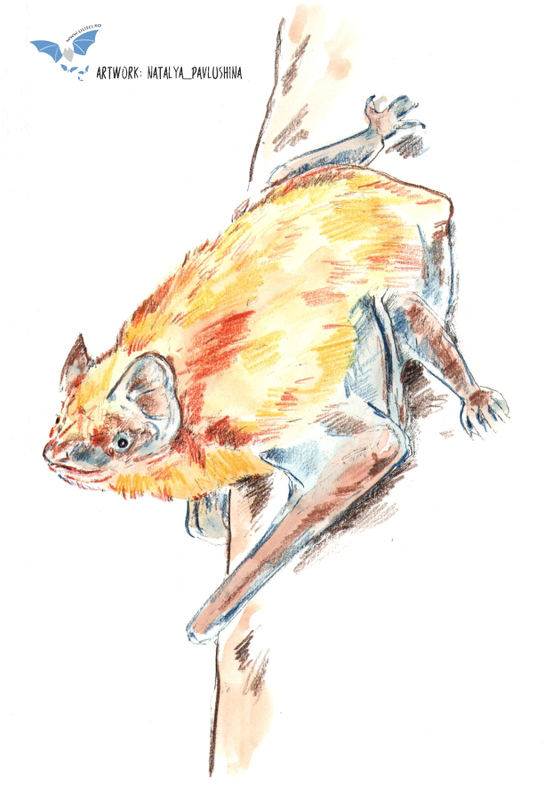 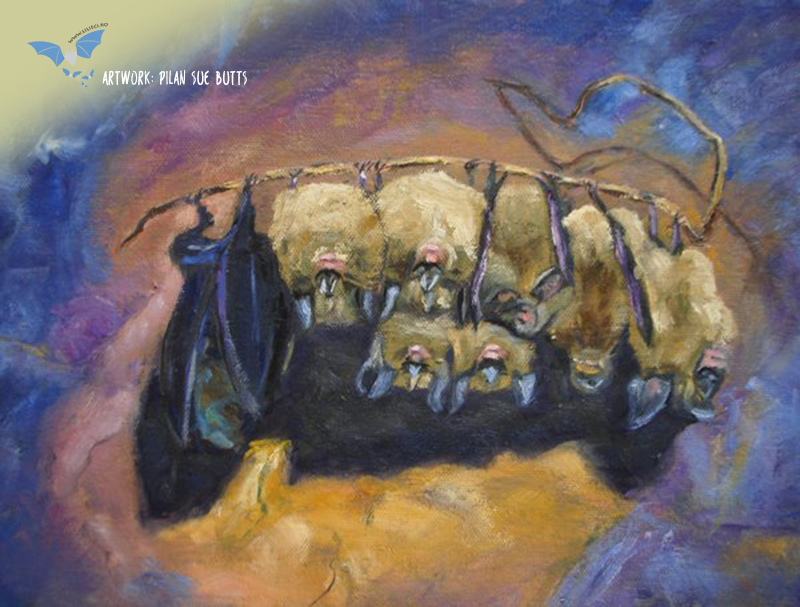 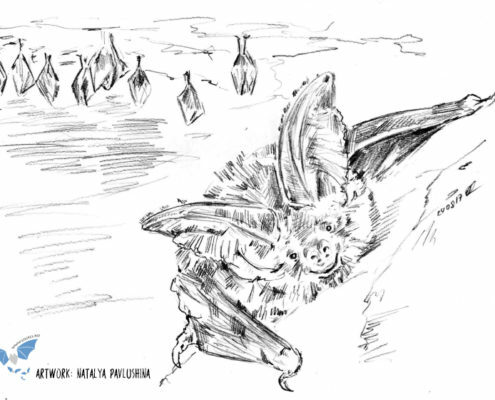 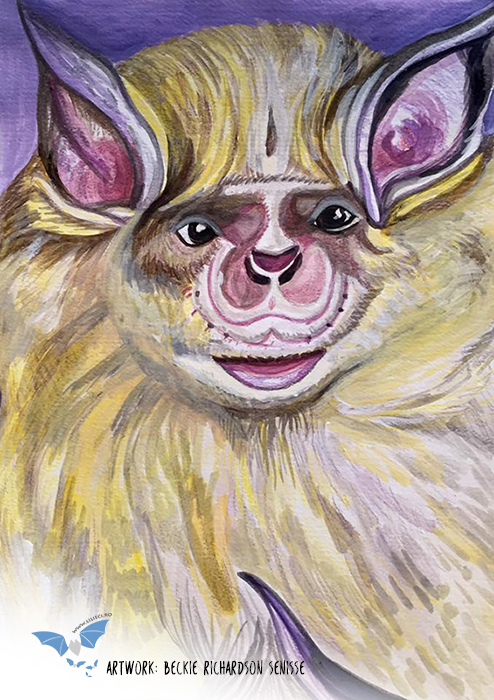 In 2016 the ABUN group decided to contribute to the protection of Romanian bats, by creating superb artworks, meant for the project “Protecting the horseshoe bats in Romania” and the Lilieci.ro bat portal. 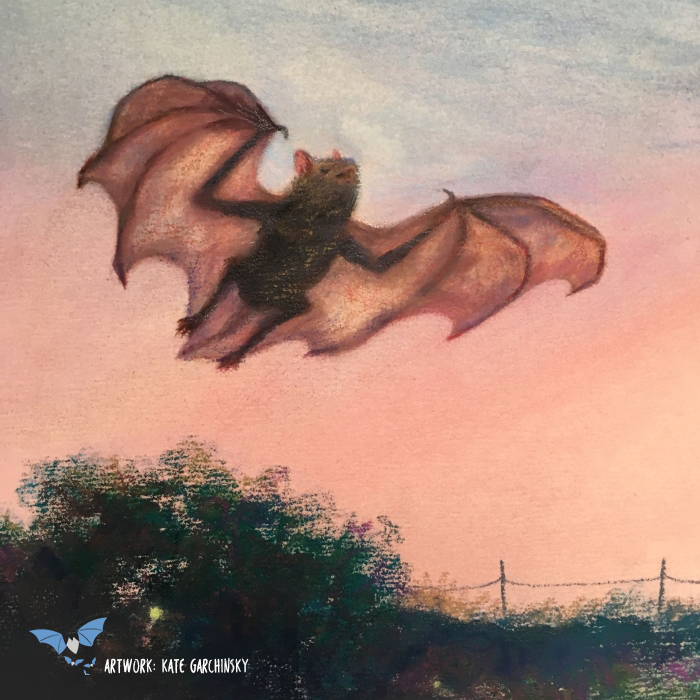 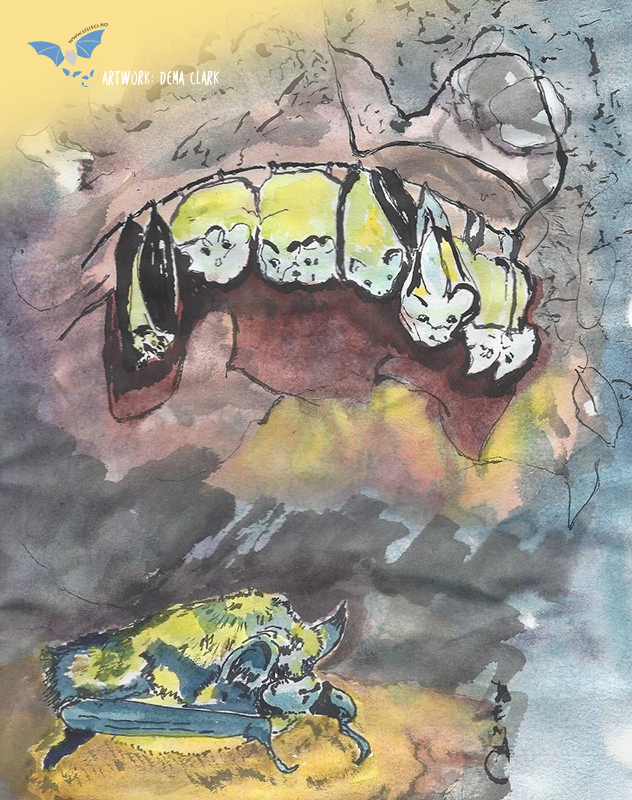 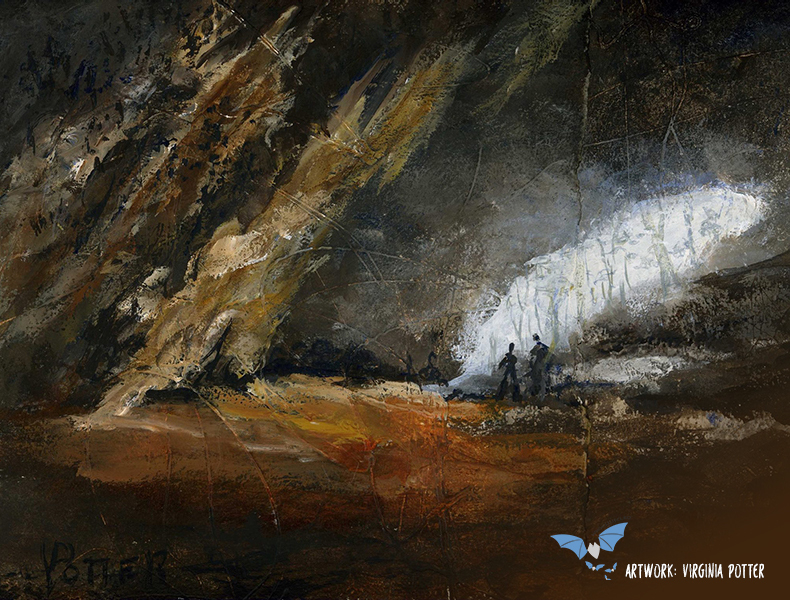 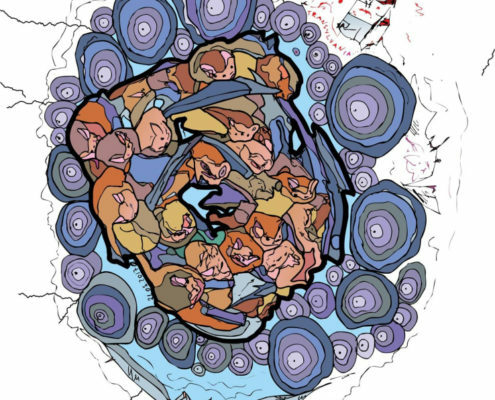 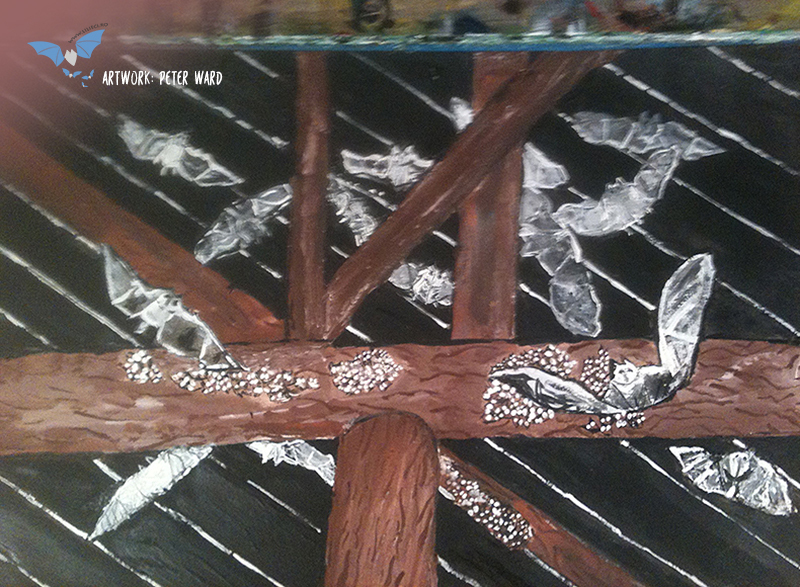 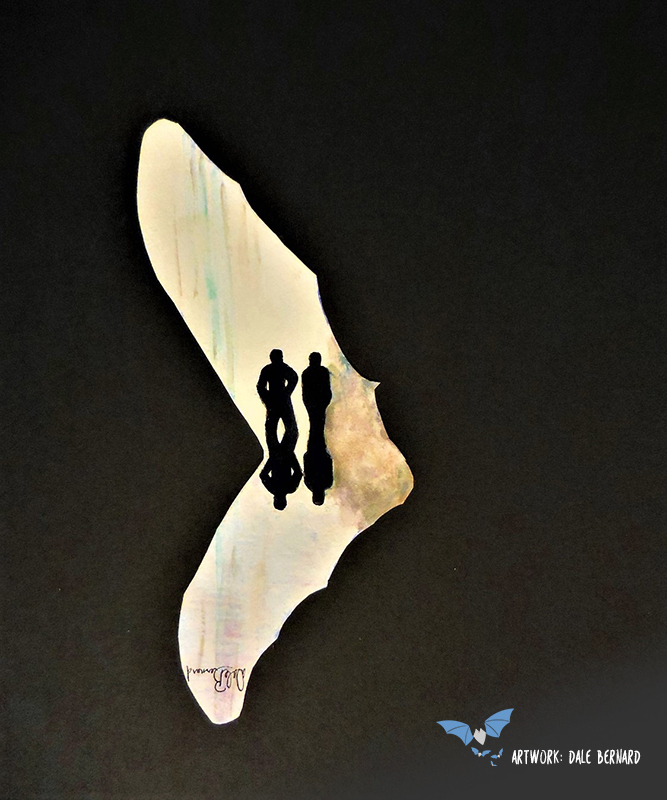 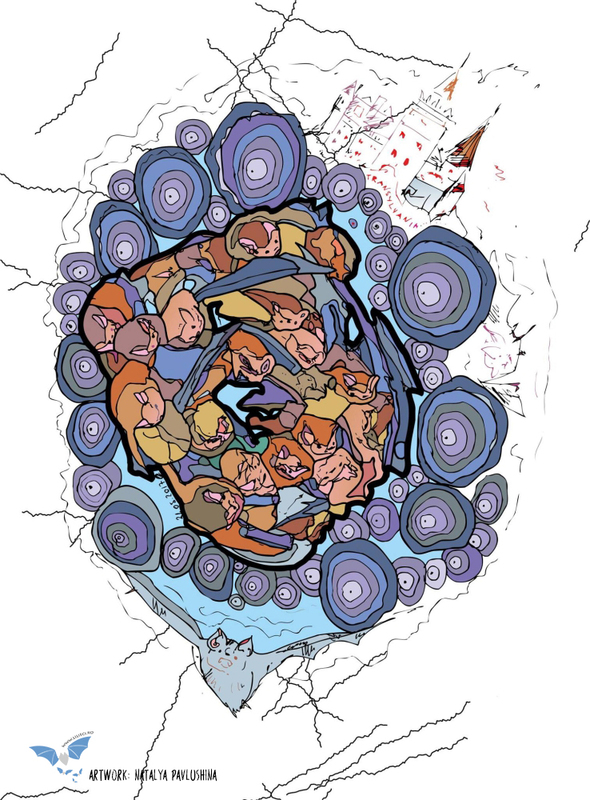 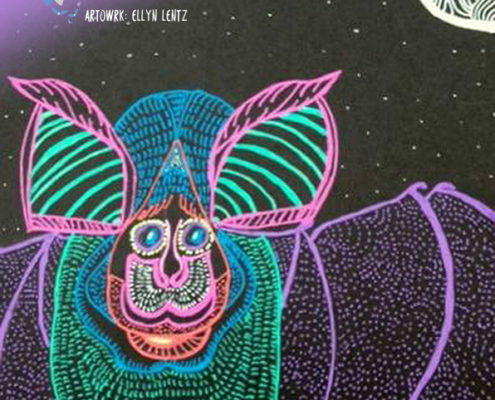 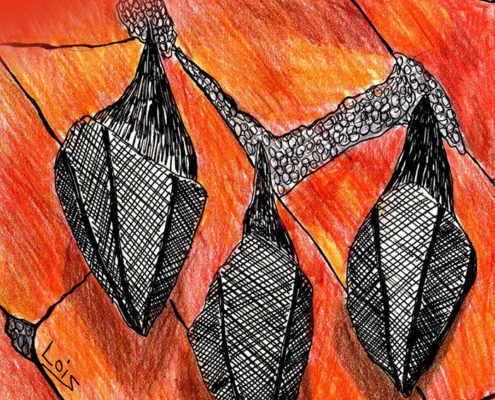 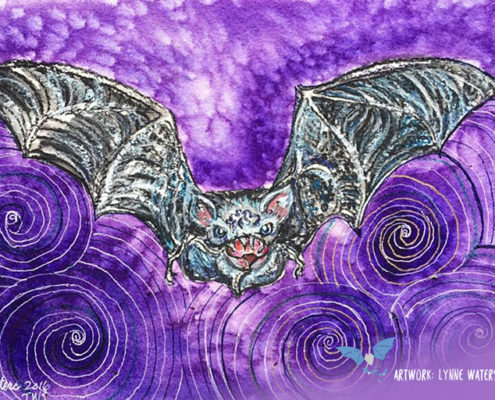 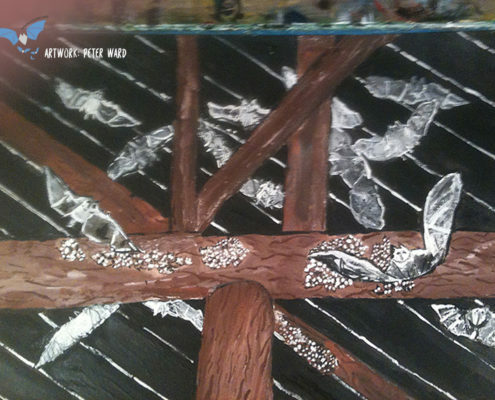 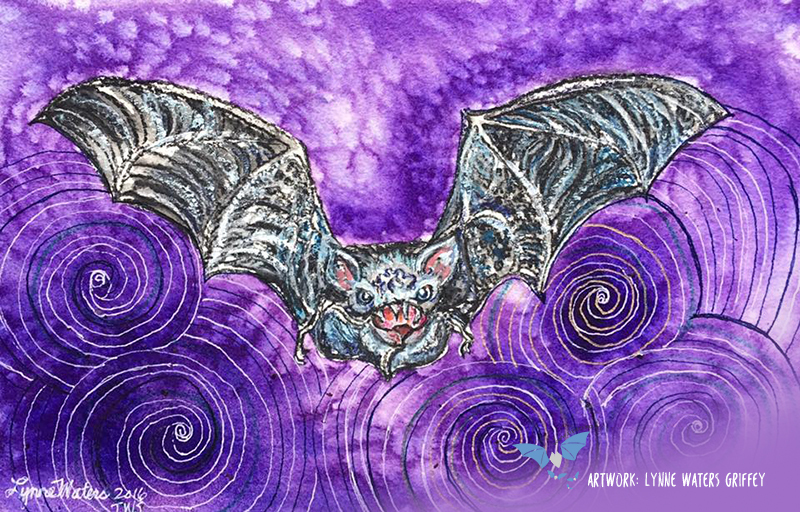 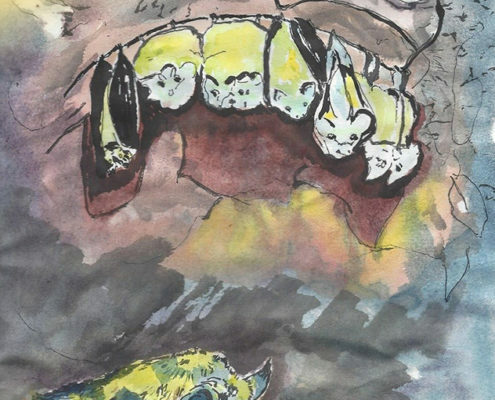 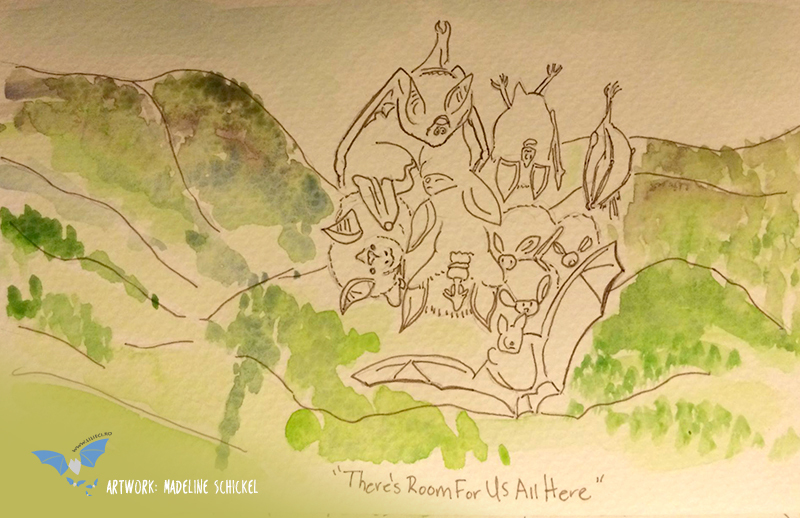 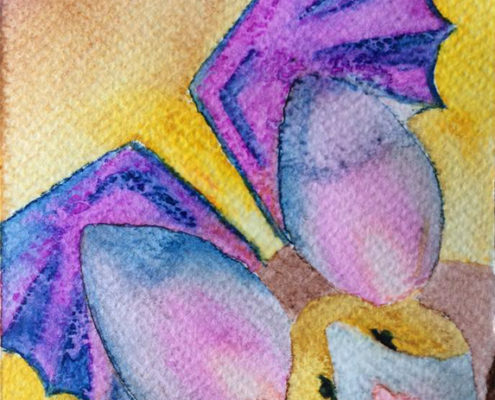 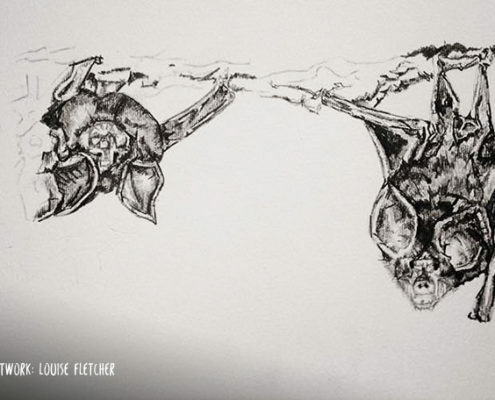 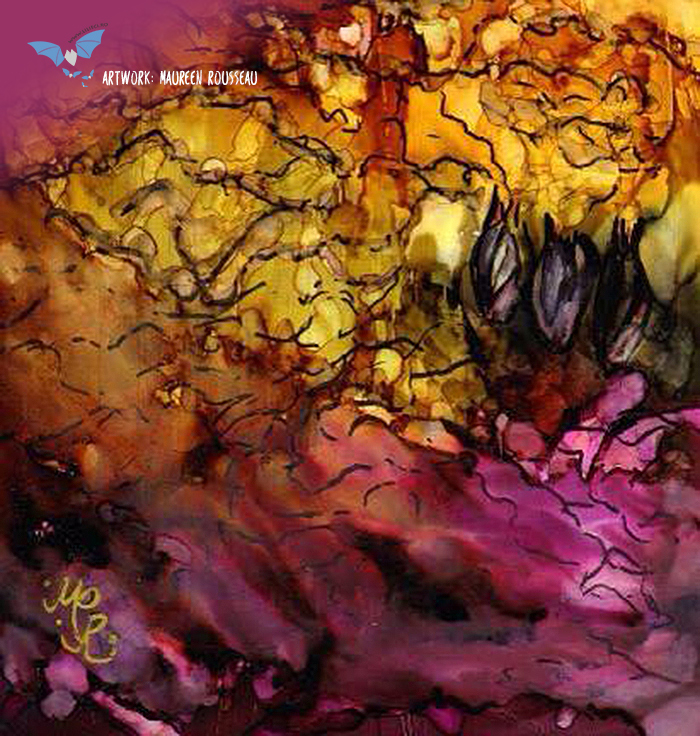 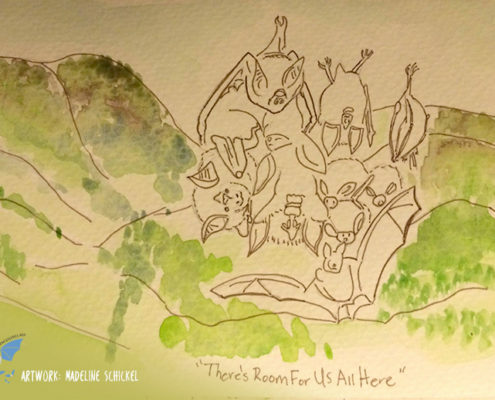 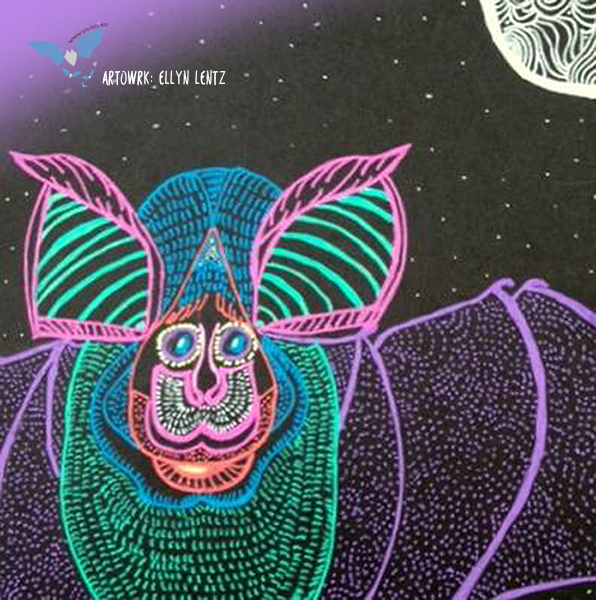 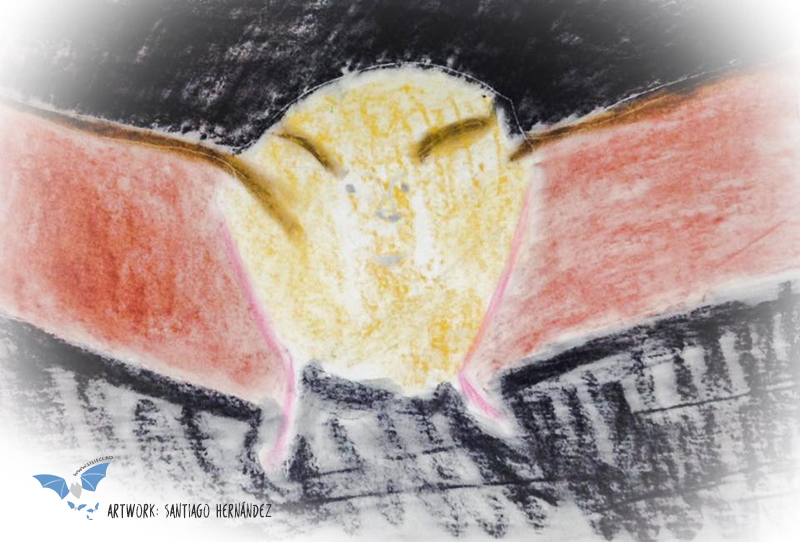 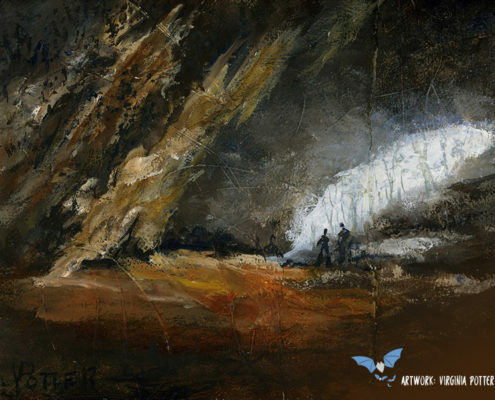 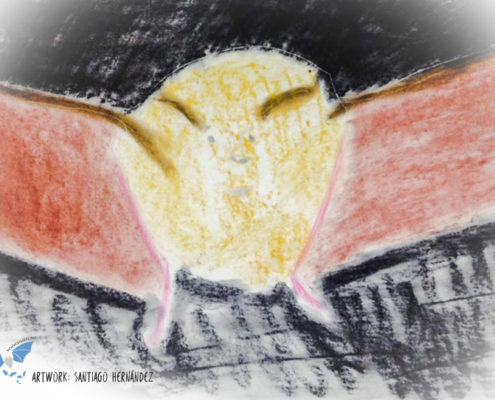 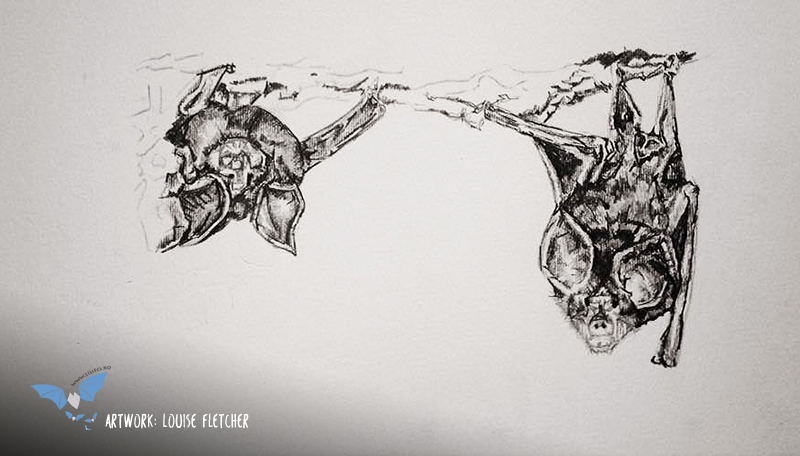 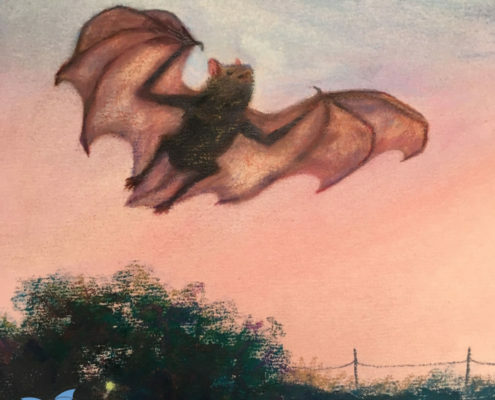 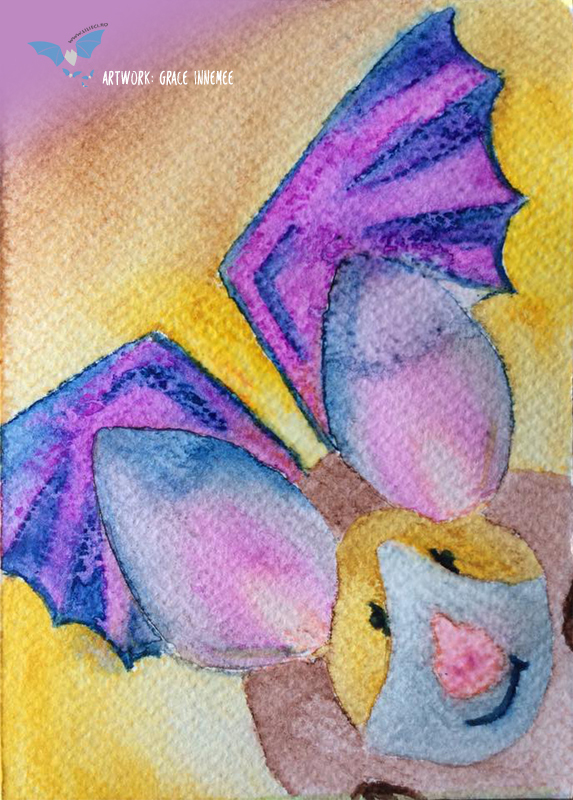 In the future this artwork will be used in activities regarding raising awareness about the diversity of bats and the necessity of their protection. 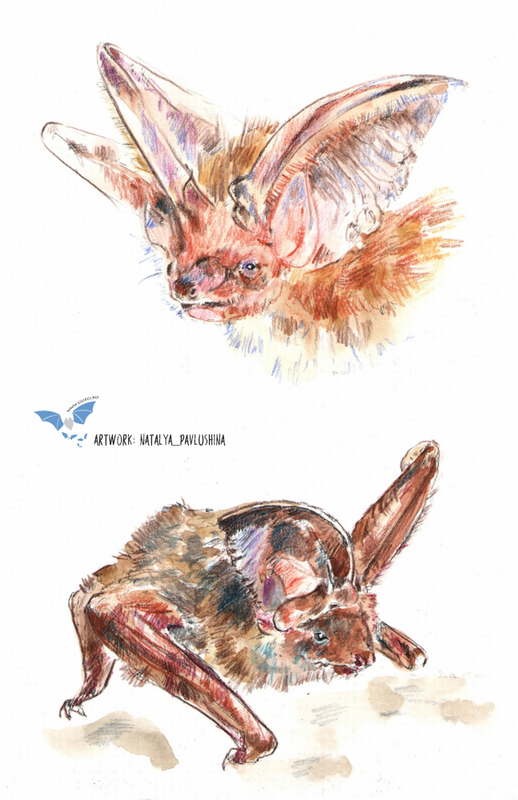 We are grateful to Kitty and the ABUN group, and to our Romanian colleagues (Csaba Jére, Levente Barti, Farkas Szodoray-Parádi and Szilárd Bücs), who offered their bat photographs. 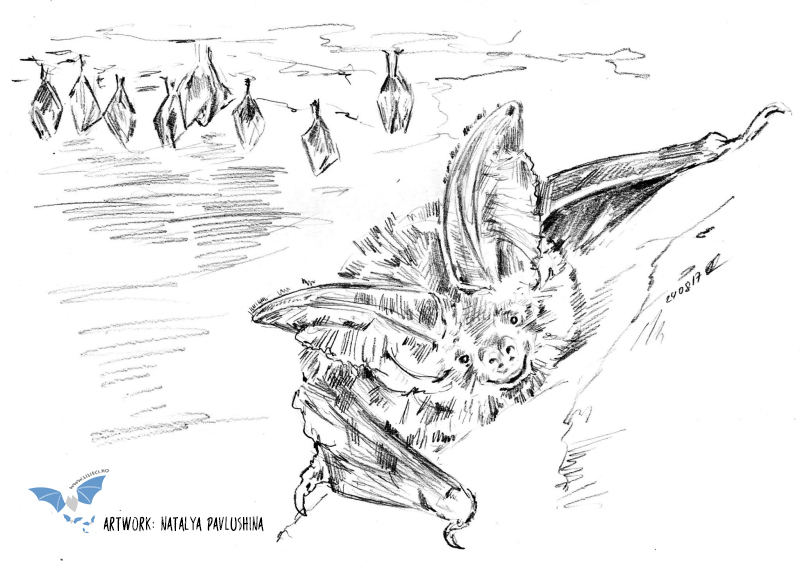 The Carol fortified line: more than a ruin Lilieci.ro took flight 6 months ago!